Resol. of Sen. Kyle. 21 Dec. SMD 21, 53-2, v1, 1p. 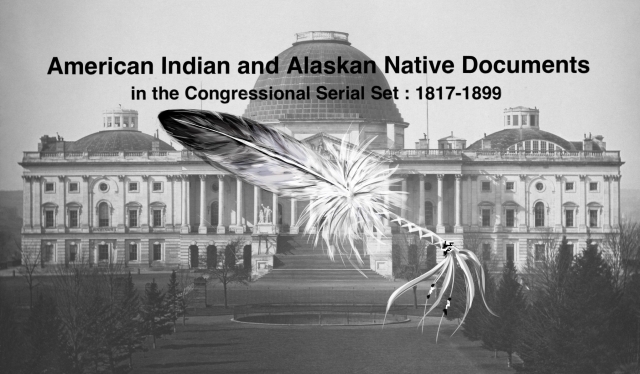 Asks information related to Sioux half-breeds.